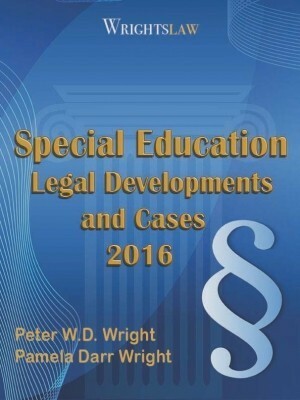 The Special Education Law Blog by Charlie Fox, a Chicago Illinois attorney who is also the parent of child with a disability, is a remarkable and wonderful resource about special education law, news, and advocacy – and much more. Charlie’s commentary about special ed news around the country is timely, sincere and on target. Remember the Florida teacher who encouraged her class to vote a child who is on the autism spectrum out of her Kindergarten class? Read Charlie’s take on this incident, what happened (and didn’t happen) in Florida Teacher Needs to be Voted Off the Island. You may not expect to find humor that makes you laugh out loud on a legal blog, but Charlie and his wife Lori deliver the goods. Like many of you, now that my son’s IEP is over I can finally breathe–even if only to hyperventilate. The incredible stress that often leads up to and occurs during an IEP (or Infliction of Excruciating Pain as I’ve come to call it), can only be “outpained” by the post traumatic stress that usually follows. There are the insensitive comments that linger in our hearts, the raised eyebrows that are burned into our memories, and the skepticism that sneaks into our unguarded souls. Please don’t get me wrong, we have had good, affable and sometimes even surprisingly pleasant meetings. And of course, there are also those individuals including many school people, who have made a very positive difference in our son’s future. And for those experiences and people, I am extremely grateful. But for those negative, blind-siding, gut-wrenching meetings, I offer some humor. Because sometimes all we can do to save our sanities, is take a chill pill, maybe along with a mild sedative, and laugh. So here’s a new twist on an old favorite to help get us all through the aftermath of those difficult days. Read How Many IEP Team Members Does It Take To Change a Light Bulb? 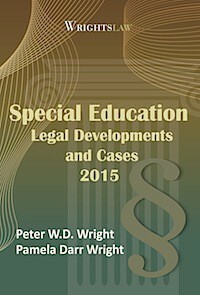 You’ll find plenty of useful information and resources on The Special Education Law Blog. A recent post, FBA Requires Parent Consent and Are Subject to IEE Request, describes a 2007 OSEP Opinion letter from the U.S. Department of Education. OSEP answers “yes” to both questions. 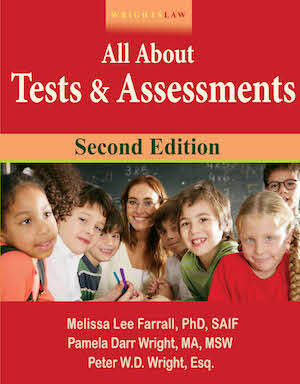 That is, the parents must consent for a school to conduct a Functional Behavior Assessment, and the parent does have the right to seek an IEE to get another FBA. (Letter to Christiansen, 48 IDELR 161, OSEP 2007). 1. People need, crave and love humor; and special thanks in this department goes out to my wife, Lori Miller Fox, who is far and away funnier than I can ever hope to be. Laughter is the balm for the profound pain that so many of us experience each day. 2. Too many school people (by no means all) can not laugh at themselves and are incredibly sensitive to rebuke even if expressly not directed at them. The amount of hrrmphing over the years has been remarkable. 3. Parents need and have a right to plain spoken guidance and in many cases will use that information to pierce the veil of misinformation and get a FAPE for their child. 4. 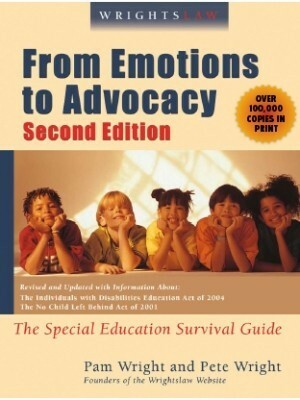 There is an ongoing need to uncover the persistant myths of special education: cases are brought to due process at the hands of money hungry unscrupulous attorneys; special education is draining the education system; school people are above reproach and never hit, lie, cheat, perjure or steal; to provide a FAPE would bankrupt the system (when so often there are cheap readily available answers and remedies which only require an attitude adjustment. 5. The golden rules (among others) have been and remain: be creative, stay focused, look for the win-win answer at all costs, and document crucial facts. We are new to the blogging business but we know a great blog when we see one. 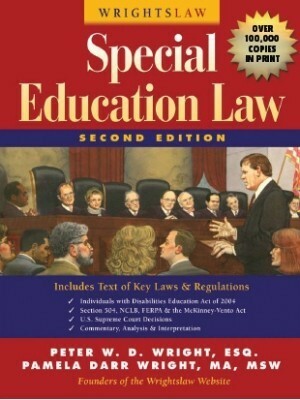 The Special Education Law Blog deserves our highest rating – 5 Stars. Thanks to Charlie and Lori Fox for a wonderful job! 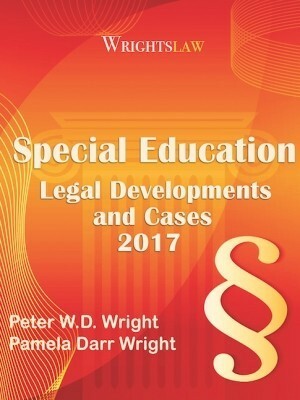 This entry was posted in Advocacy, Attorneys, IEPs, Legal News and tagged 5 Star, Blogroll, Charles Fox, FBA, humor, IEE, IEPs, Special education law blog by Wrightslaw. Bookmark the permalink. Can my son that is under IEP denied basketball scholarship in US colleges ? We are Canadians. Michelle – It is law that the school must pay for an outside evaluation if you disagree with the evaluation they have done. Since you are homeschooling him you would probably have to reenroll him in public school for this to apply although I am not sure. Perhaps a phone call to your state special ed department may help. They will answer questions but not advocate. 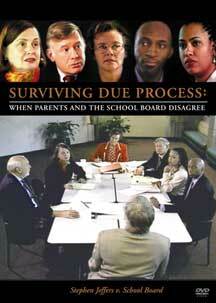 We have had the school pay for outside evaluations twice during our son’s years. 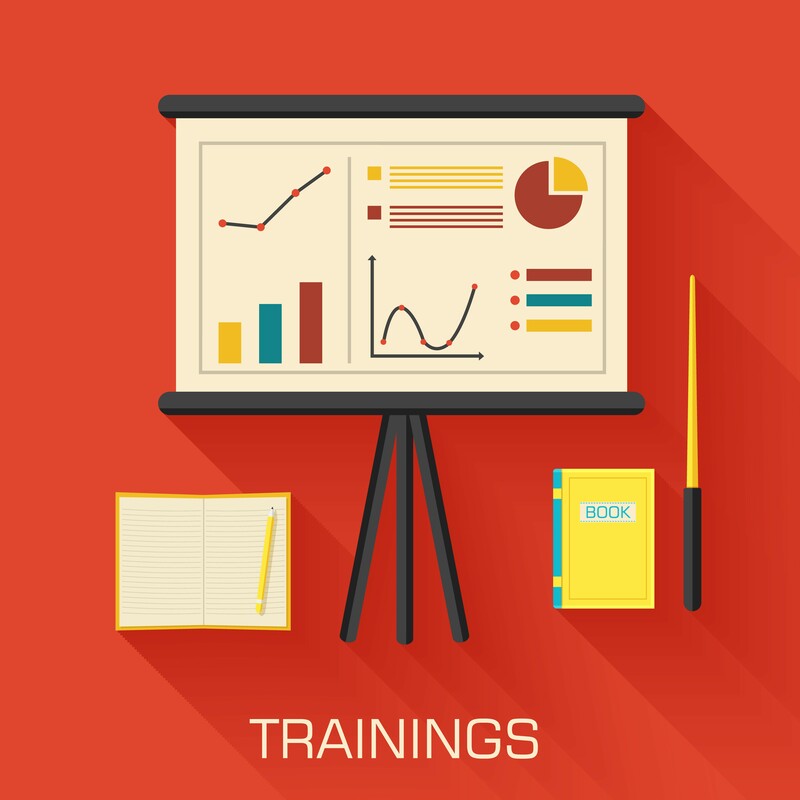 Can I get my county to pay for my son’s private educational evaluation? 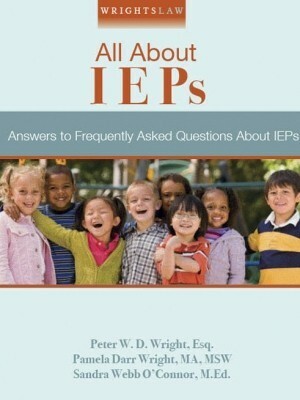 Last summer my son was found eligible for an IEP. My school district wouldn’t agree to using standardized tests as part of the evaluation or to completeing the IEP before classes started for the year. 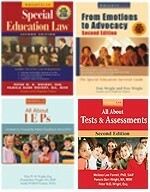 Since the need to have the IEP done before classes began for the year, seemed like a pretty clear basic requirement of federal law, I decided I couldn’t trust the school. 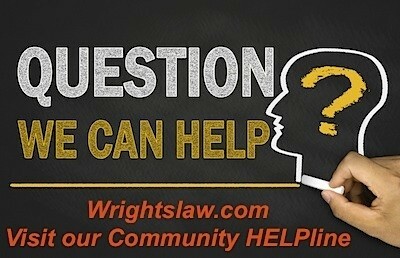 When you are going to ignor federal law, why would I believe you are going to follow my son’s IEP document? We decided to homeschool, and signed nothing with the county. Now we want to do a private evaluation to see if the homeschooling and the therapy we have been doing has worked. It is going to cost us about $3,000; and I am wondering if there is a way to get them to pay for it? As a friend of Charlie’s and a loyal reader of his blog, I couldn’t agree more with your Five-Star rating! By the way, I give your blog Five Stars as well!